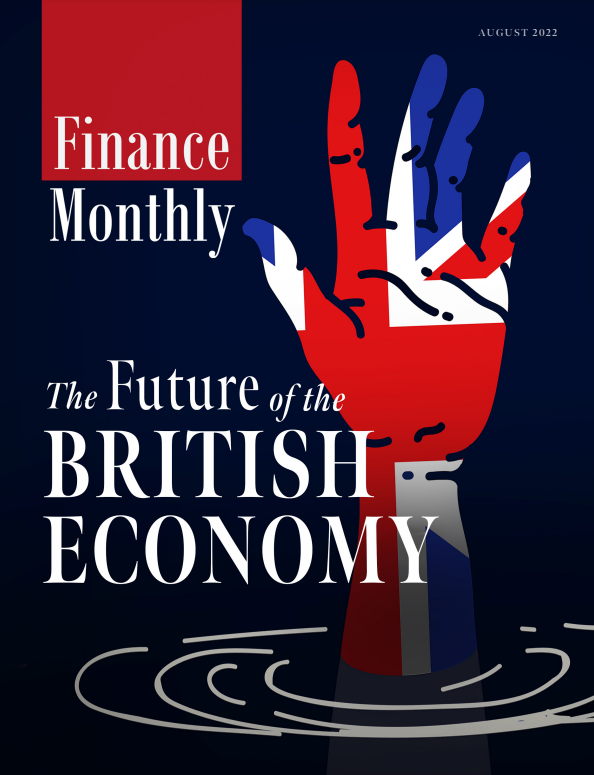 To hear about tax relief claims in the UK, this month Finance Monthly reached out to the Co-founder and Director of R&D Tax Solutions – Laura Duggan. Can you outline the process you go through to assess tax planning and tax mitigation strategies with your clients? Initial Fact Finding to establish the company’s eligibility to claim R&D tax relief. Allocation of a Claims Consultant: All our clients are allocated a consultant to ensure consistency in communications. Preparation of Draft Report: Based on conversations with our clients we prepare their R&D tax relief report which will eventually be submitted to HMRC. Finalisation: The final R&D is discussed and reviewed with our clients to ensure accuracy of all claims prepared. Submission to HMRC: We submit the agreed report and revised tax calculations to HMRC. Should further queries be raised, we will discuss them raised directly with our clients before responding to HMRC. 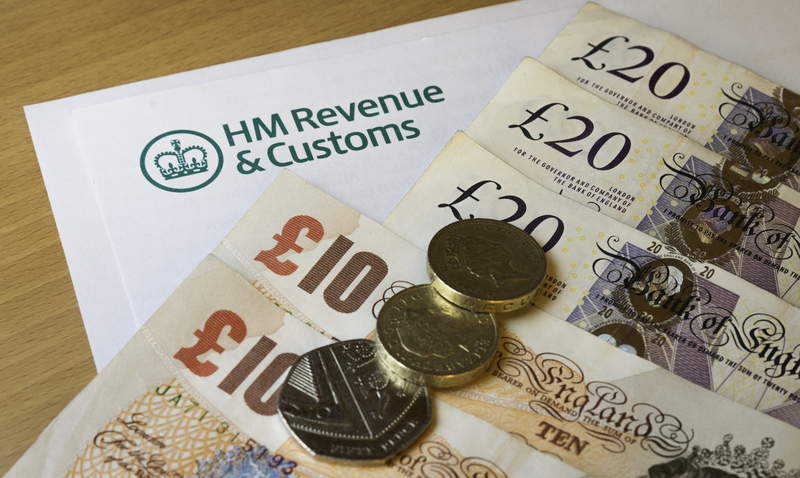 Benefit obtained from HMRC: HMRC aim to process claims within 4 -6 weeks. Our clients usually receive the cash benefit of our work within 4-6 weeks of step 5. Diarise Future Claim: After the successful claim has been processed, this is the perfect opportunity to diarise the following year’s claim and look to streamline the process based on our clients operations. What differentiates R&D Solutions from other companies that help clients with tax relief? We have set out to be the nation’s champion in the formulation and completion of Research & Development (R&D) tax relief claims. Whilst there is stiff competition within the industry, we believe that the first-class service we provide by taking the time to understand a client and their activities sets us apart from competition. We set out to understand the core of a client’s business and their future plans which we believe allows us to identify additional qualifying R&D activities and thus, provide further tax benefits for our clients. Our approach at looking into the future allows companies to more accurately log development expenditure which can have significant financial benefits as a result of the pre-planning and expert input. In the last 12 months, we set out to grow the company by obtaining new clients and maintaining stature within the market by investment into our highly skilled staff. Our continued expansion plans within R&D tax relief with other areas of specialist tax reliefs allows us to compete on a larger scale with well-established companies within the industry. We offer a flexible service, being on hand to assist and prepare a claim with our clients at a time to suit them, early morning or later into the evening. We believe that this approach has allowed to access avenues and obtain tax relief for clients that would otherwise not pursued with a claim due to time constraints. Additionally, we have set the ball rolling to finalise our online portal. This will allow clients to log into a portal, upload information, whether this be financials or technical data and then able to work, save and revisit the portal to provide information at a time convenient for the client throughout the process. This will create a service that will provide a client with certainty as to where their claim is up to and timescales when the claim will be finalised and submitted to HMRC. This will allow for claims to be submitted more efficiently and move away from the traditional piece meal email-based approach for providing information. 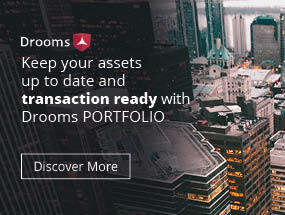 We are aware that clients require a personal touch, as a result this portal will not simply be a ‘computer says’ approach, but an enhancing service in our wider customer experience. What are the main challenges that you and R&D Solutions are faced with, considering the ever-changing nature of the sector? A four-fold in competitors working in the industry has put a significant focus on a first-class service leading to retention of existing clients whilst seeking to grow and obtain new clients, whether they be first time claimants or unhappy with their current consultants.